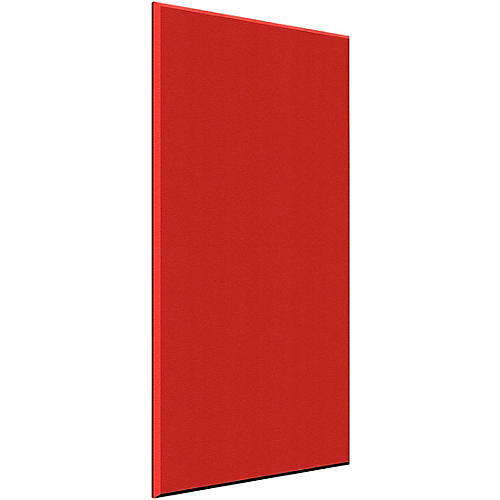 Auralex ProPanels are high-quality, fabric-covered acoustic absorptive panels designed to reduce unwanted room reflections, slap and flutter echoes. They provide a more pleasing and accurate listening environment. ProPanels have a fiberglass core with hardened edges and are available in a wide variety of fabric colors to appeal to the most discriminating user. ProPanels provide professional, aesthetically-pleasing acoustic treatment in any facility. For additional low-end control in a space ProPanel Bass Traps are available in the same fabrics as standard ProPanels. All ProPanels meet the Class A Fire Rating per ASTM E-84, making them the perfect choice for use in areas with strict fire codes. Standard wall mounting hardware is included with all panels for easy installation.